The mother/daughter team grace the cover of our latest issue. 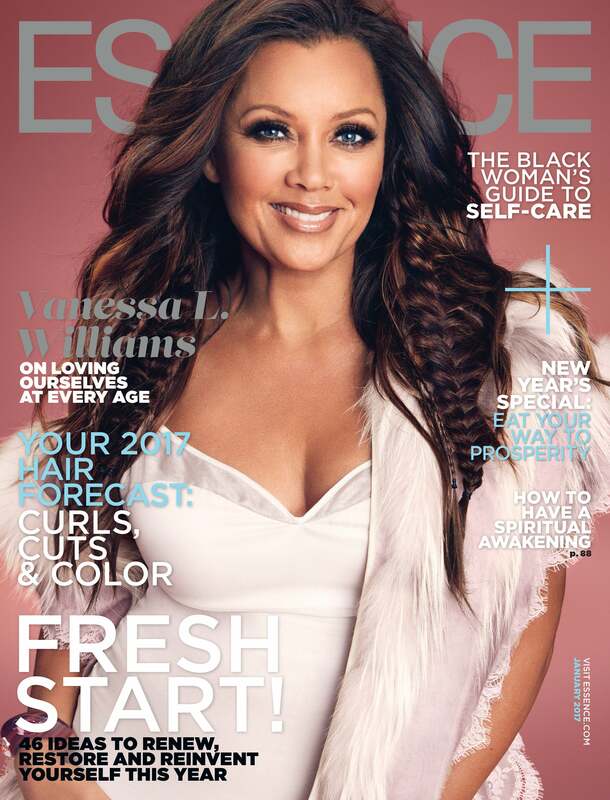 ESSENCE’s January cover features actress Vanessa Williams and Lion Babe singer Jillian Hervey, one of entertainment’s sweetest mother/daughter duos. Find out more about these beauties in the video below.